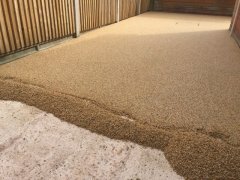 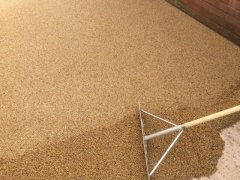 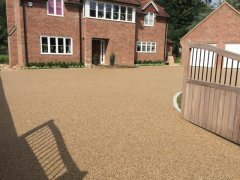 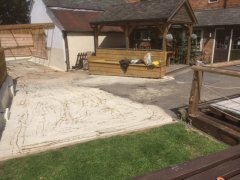 We offer resin bound surfacing for residential and commercial properties and sectors throughout Wiltshire, and surrounding counties. 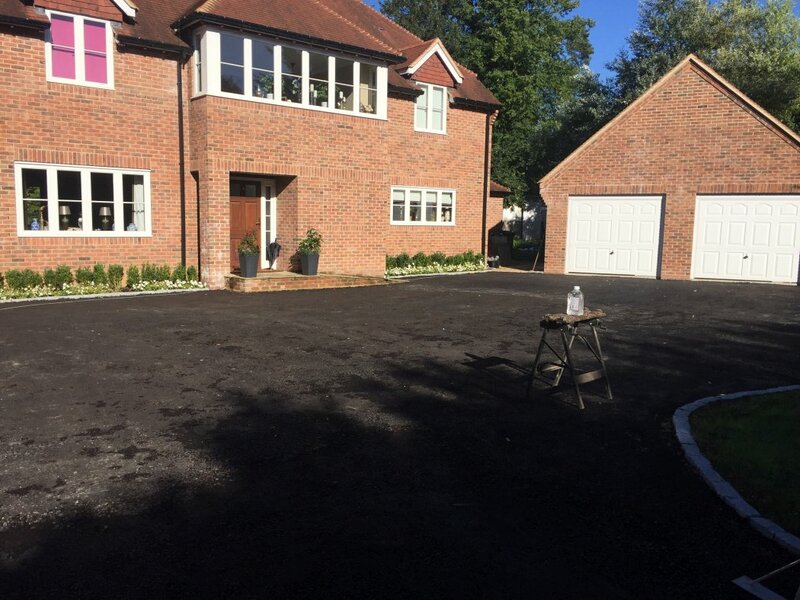 Easypave can only be laid on a structurally sound substrate such as concrete or tarmac , if the area consists of existing gravel , grass or damaged concrete / tarmac then a complete ‘full construction’ is necessary . 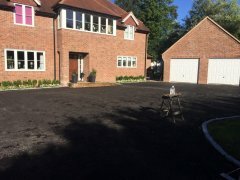 However if the existing substrate is concrete or tarmac and is structurally sound and in good condition then we can lay the easypave straight over the top thus being an ‘overlay’. If this option is available then this can be highly cost effective as we do not have to excavate any of the existing ground. 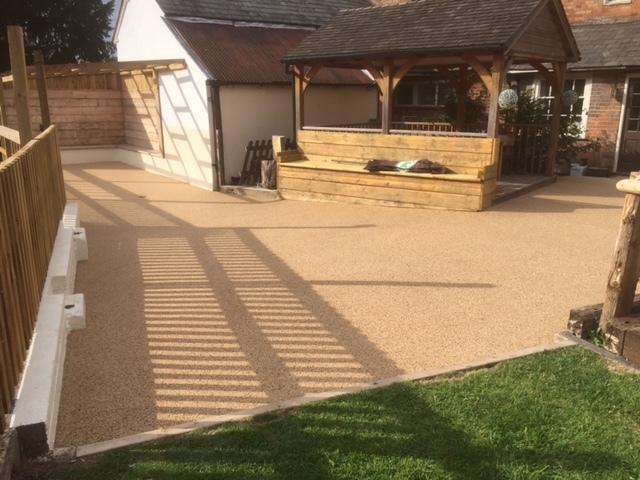 We provide fantastic services for a range of purposes, including steps, pathways, patios, through overlay or full construction, in addition to bespoke shaping and profiling in a range of different colours, all-available upon request. 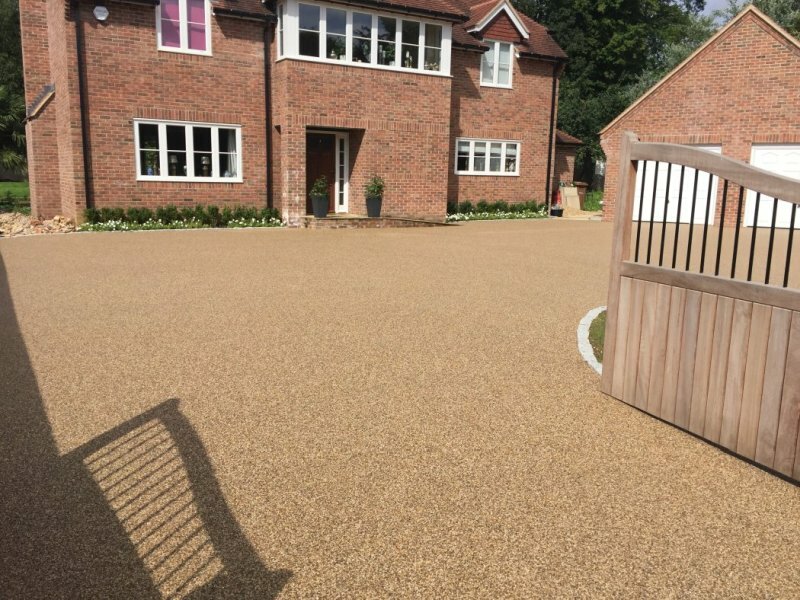 Get in touch to discuss your project, and how we can help you. 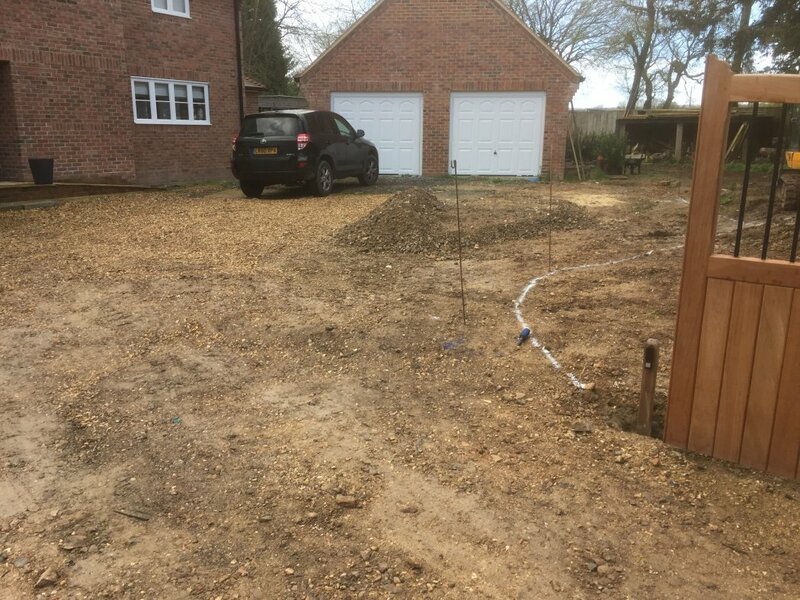 Lay in all edgings required.